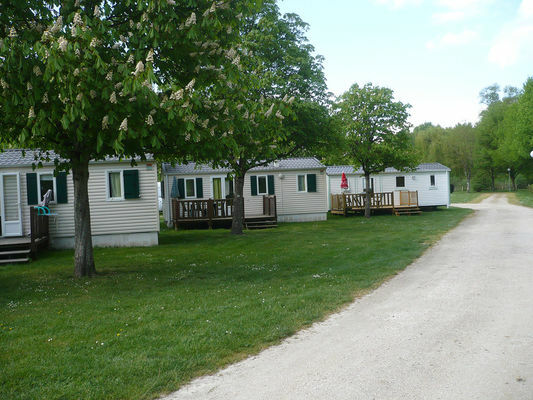 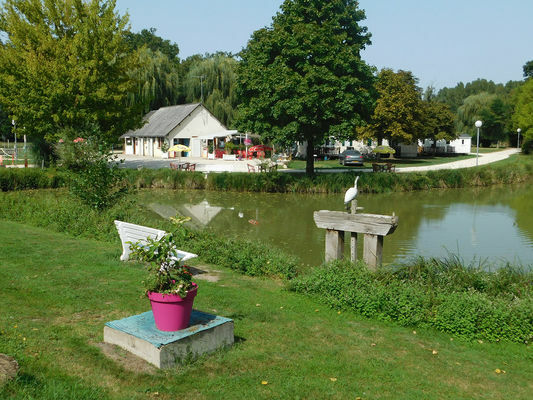 Lovely campsite 3*** with 50 pitches in edge of the river and pond with a swimming pool. 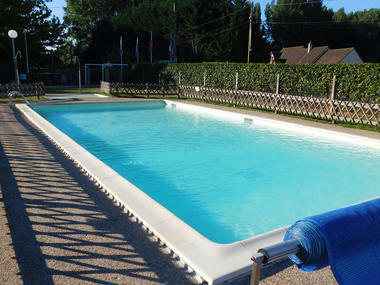 Open from easter to October. 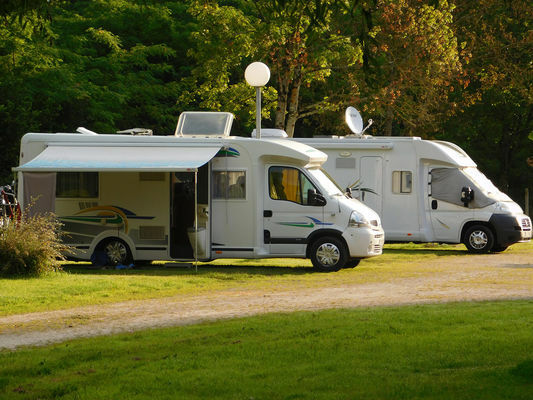 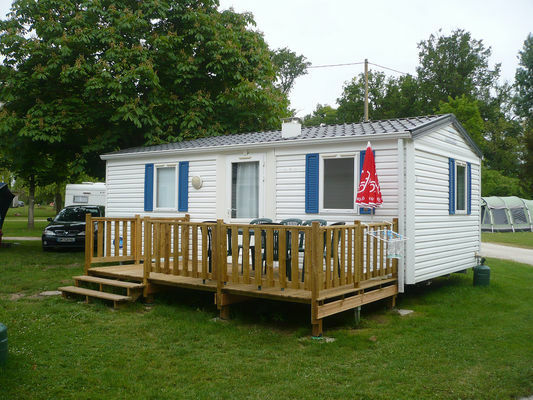 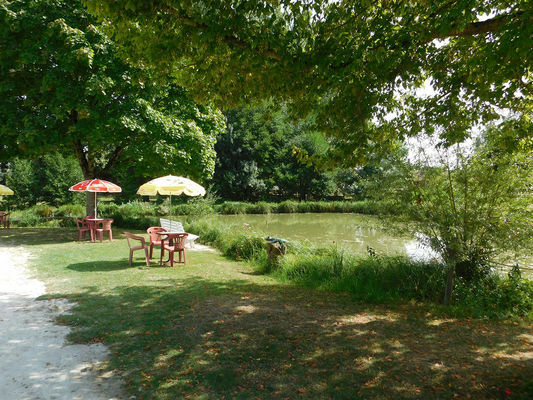 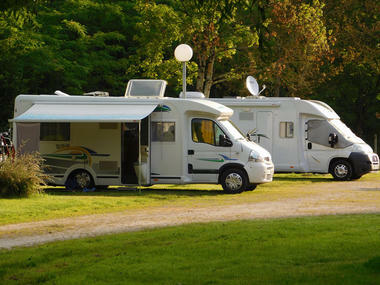 The campsite "le Gué" is located in a middle of famous Château of Loire valley - Chambord, Cheverny, Beauregard, Chenonceau and you can visit some private like Chémery, château du Moulin, du Gué Péan. 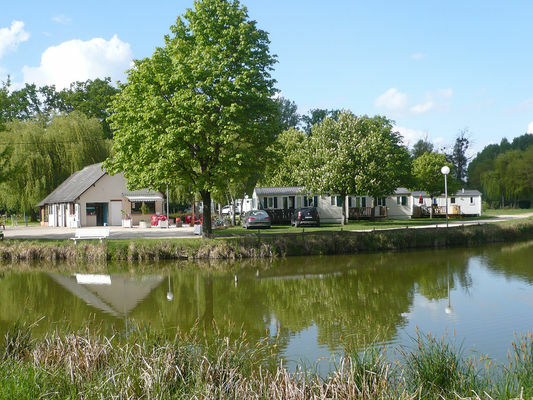 If you wish to discover by bicycle you are on the circuit between Chambord and Cher Valley wellknown for Touraine Wine and in edge of the Sologne forest. 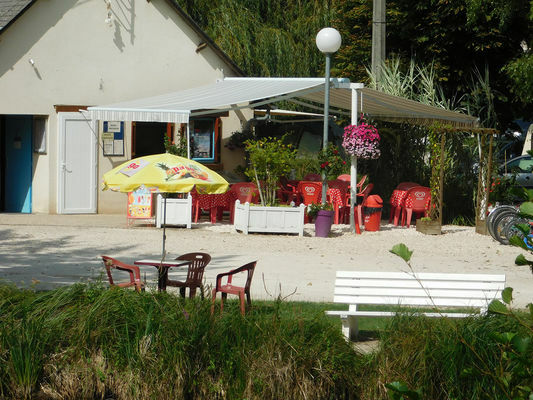 Nathalie advise you in English or in French during your holidays. Come to enjoy your time with what you like and exchange with nice people around the snack/bar.